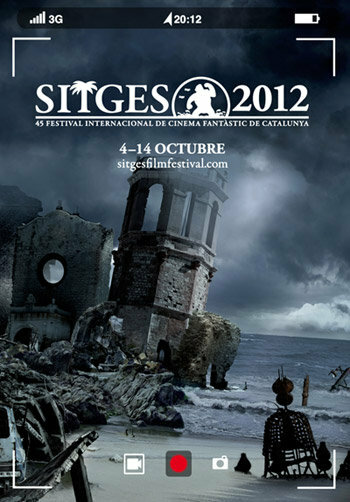 Sitges 2012: The Definitive Line Up. Wallop! With less than a month to go the organizers have today announced the full line up of films to be screened at this year’s festival. No time to stop & talk, whatever the hell the plural is for “synopsis” we’ve got a stack of them to sift through before we can even begin to pen our list of must-see films. Next Post Sleep Is Highly Overrated!